⦁ Promoting and contributing to research and ensuring the exchange of knowledge and information so as to increase the choice of parents across Europe and further their influence in the education of their children and young people. ⦁ Encouraging access for deaf and hard of hearing children and young people to education, culture and employment, as well as facilitating them to have full access to citizen’s rights all across Europe. ⦁ Informing and educating the general European public about the needs and achievements of deaf and hard of hearing people and seeking to influence national and European policies regarding deaf and hard of hearing matters. ⦁ Encouraging friendships, mutual understanding, cultural and recreational opportunities and exchanges between deaf and hard of hearing children, young people and their families across Europe. 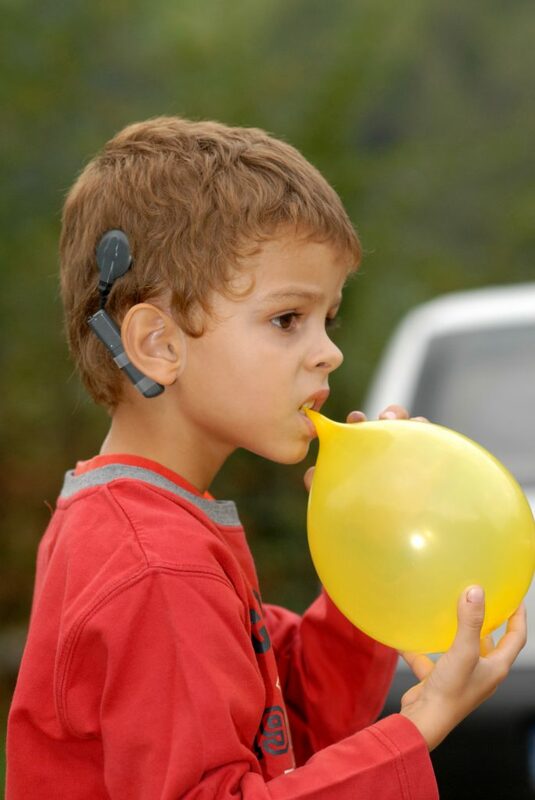 ⦁ Further developing FEPEDA for the benefit of all European deaf and hard of hearing children, young people and their families. Respect for each individual deaf and hard of hearing child and young person and for their independence, dignity, autonomy and diversity. Support for the families of all deaf and hard of hearing children and young people and recognition of the vital role they play in the lives of these children and young people. Commitment to communicating in a manner accessible to each individual deaf and hard of hearing child, young person and their families. Belief that deaf and hard of hearing children and young people have a fundamental right to accessible aids and services in all aspects of their lives. The right of all families to make fully informed and independent choices regarding all aspects of the lives of deaf and hard of hearing children and young people. The many diverse methods of communication existing among deaf and hard-of-hearing children, young people and their families. ⦁ Professionalism in our work, characterised by high quality and accessibility; and inclusiveness of and respect for those we serve. ⦁ Partnership in working with those who share our Vision and Mission. ⦁ These principles and core values to be embraced in a spirit that recognizes the importance of solidarity and transparency.